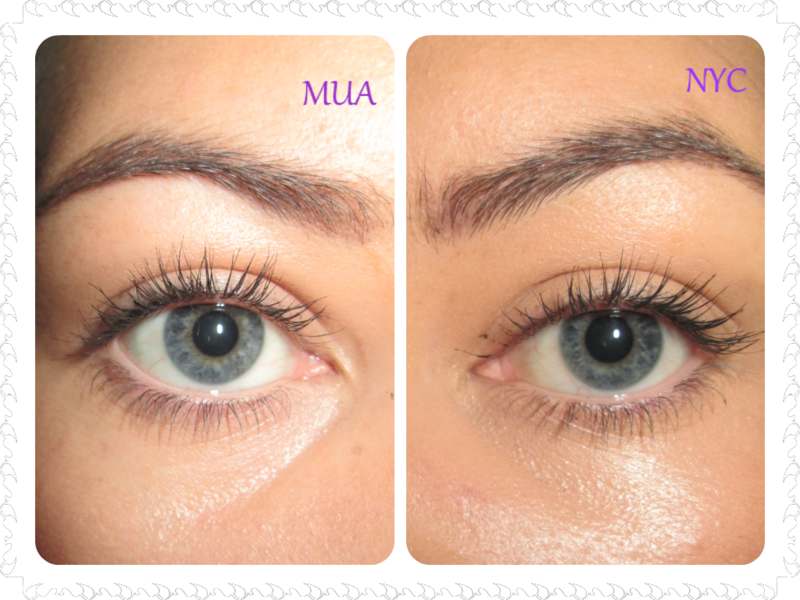 Hey everyone - im back with a review on two very great and very cheap mascaras . . the NYC Big & Bold Mascara Extra Black & the MUA Mega Volume Mascara Black . .